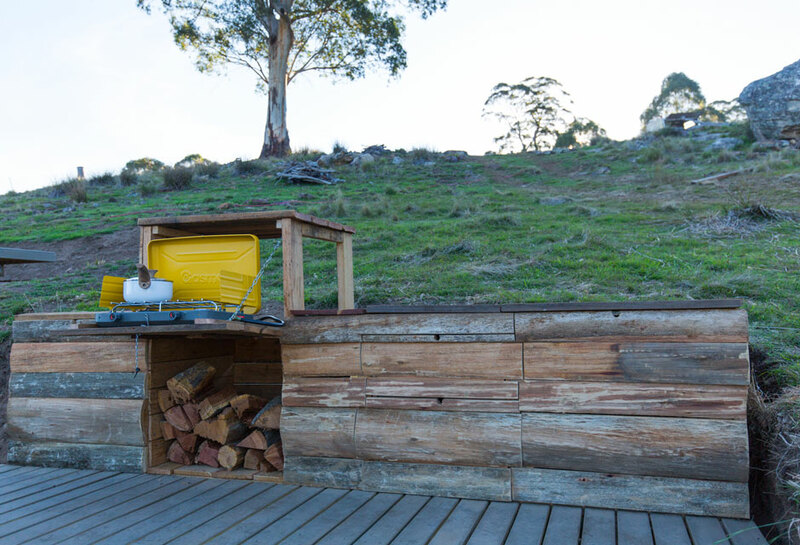 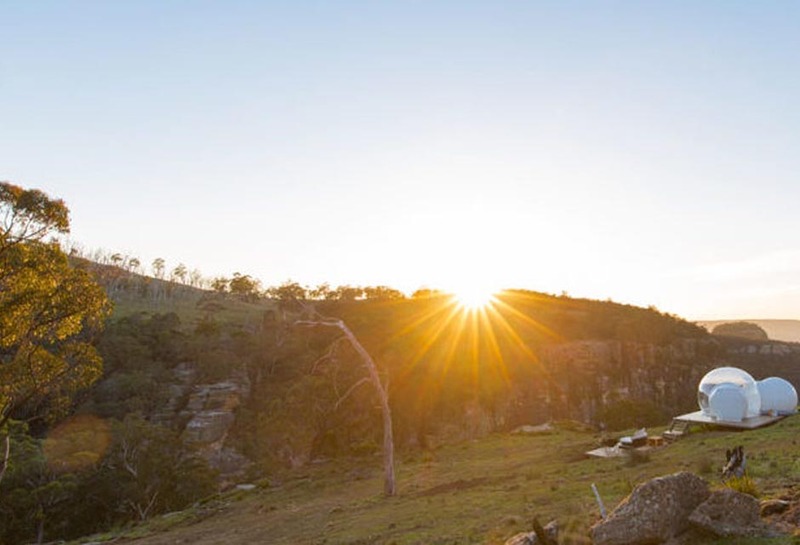 Tucked neatly on top of towering cliffs presiding over a stunning gully, Cancer is a dream come true for the outdoor enthusiasts who want to ponder their own place in nature. 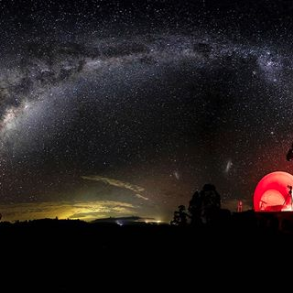 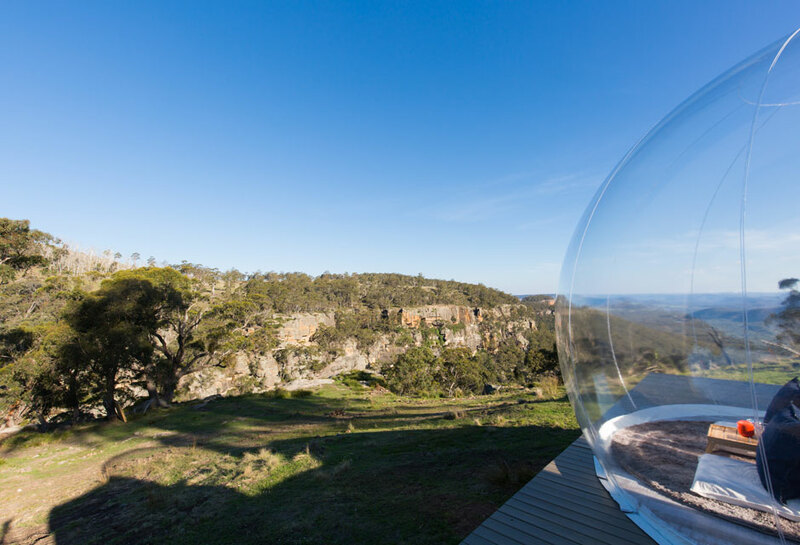 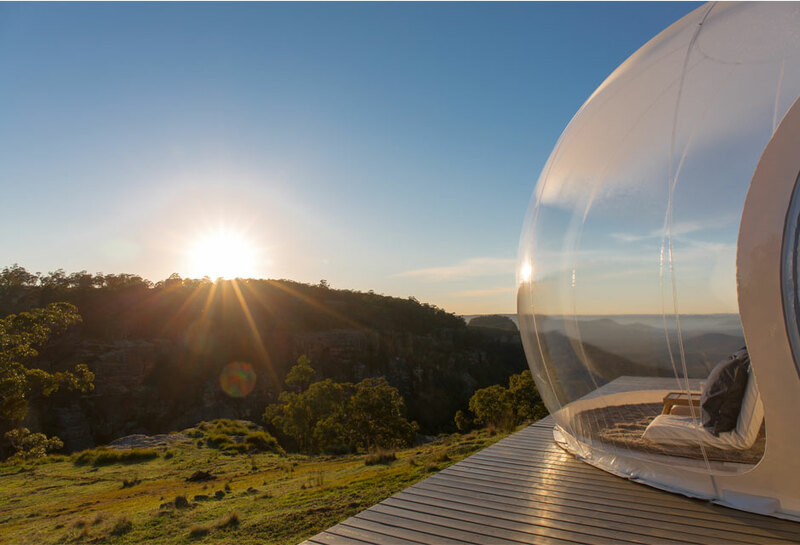 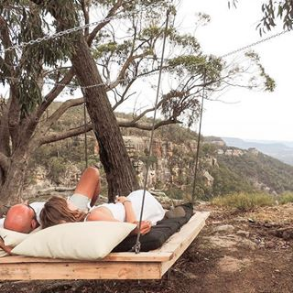 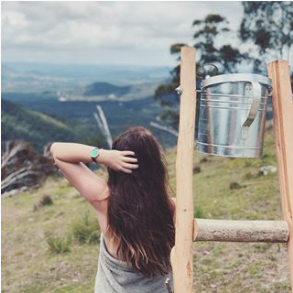 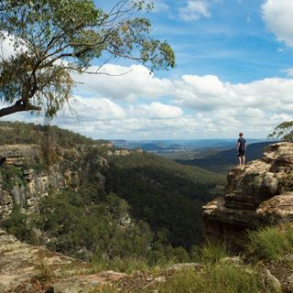 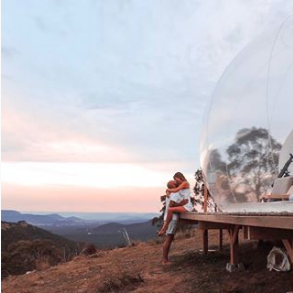 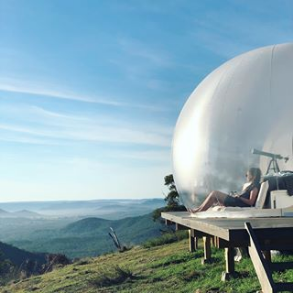 With secret lookouts, treasured spots of shades and on the edge of homely bush guarding our abundant wildlife of kangaroos, wombats, wild goats and birds of prey including the iconic Australian wedge-tailed eagle. 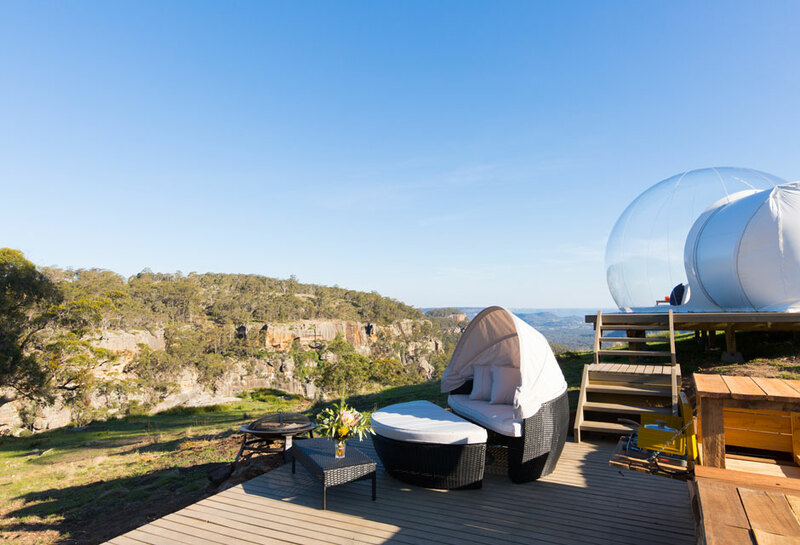 All while allowing you to marvel at the nightly sky in the evening, plug into nature at Cancer.